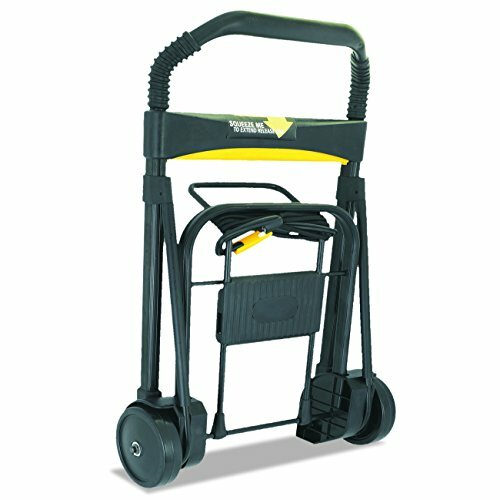 Folding cart features a locking telescopic handle that extends to 39". Ball-bearing rubber wheels absorb impact and roll smoothly. 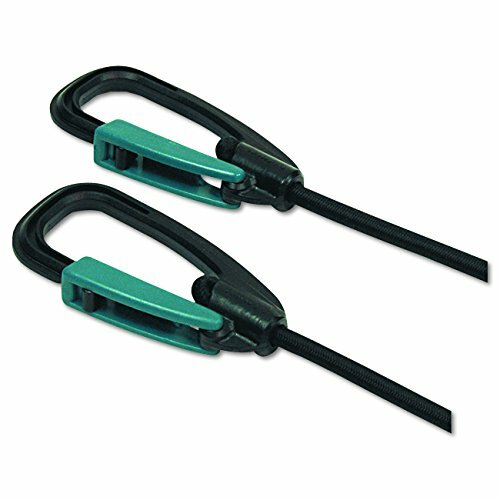 Safety locking straps keeps cargo secure on the 11" x 13-1/4" platform. 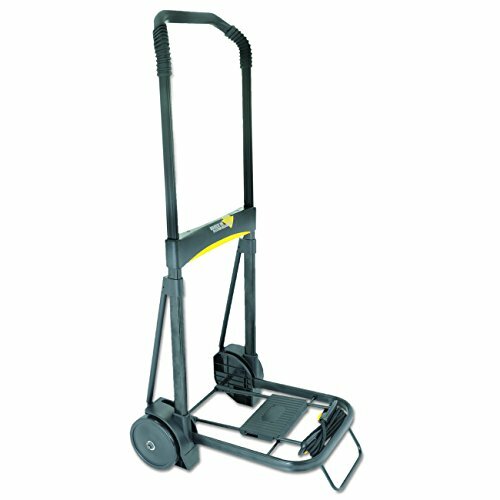 Folding cart also offers strong steel and aluminum reinforced tubular structure. Collapse the cart with a simple push-button release. Capacity is 200 lb. Cart weighs 6 lb.